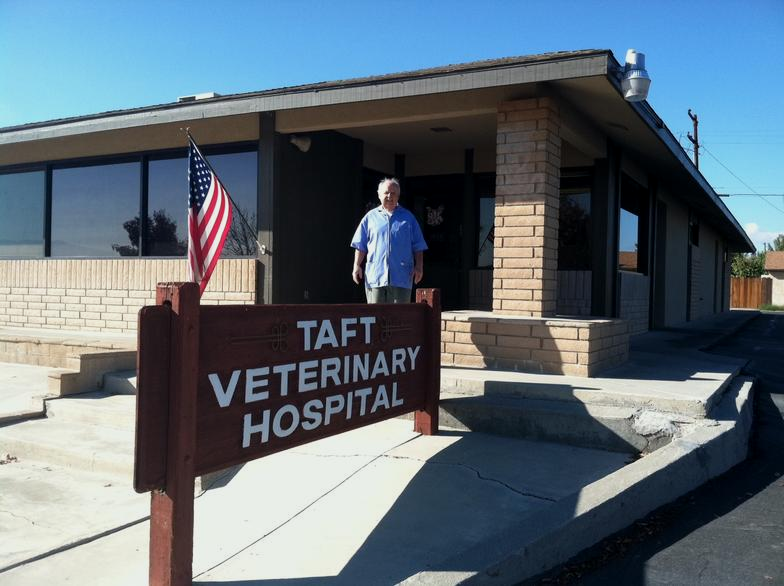 Taft Veterinary Hospital is family-owned and operated in Taft, CA. We are the only small animal hospital in Taft since we opened in 1967. We treat every customer like they are a part of our family. By a matter of personal experience we appreciate that trust and comfort are mainstays on both sides of a medical relationship. As a result our primary mission is to treat, care for, and procure the health of our client’s pets, all the while working to assure that our clients are well informed and comfortable with the knowledge and services being performed. Dr. Ross is a graduate of Cal Poly San Luis Obispo and Washington State University and has been practicing veterinary medicine in Taft, CA, since 1967. He enjoys hiking, bird watching and cycling on his time off.